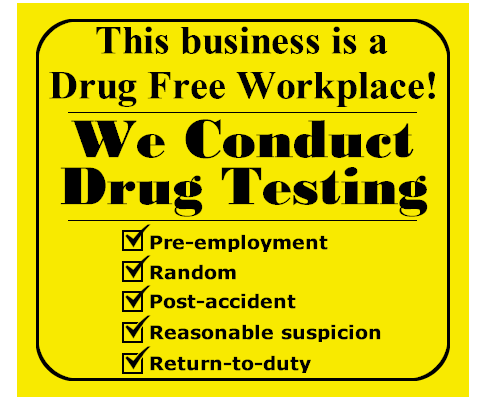 We have 3 Trained & Certified DOT & In-House drug testers on site. 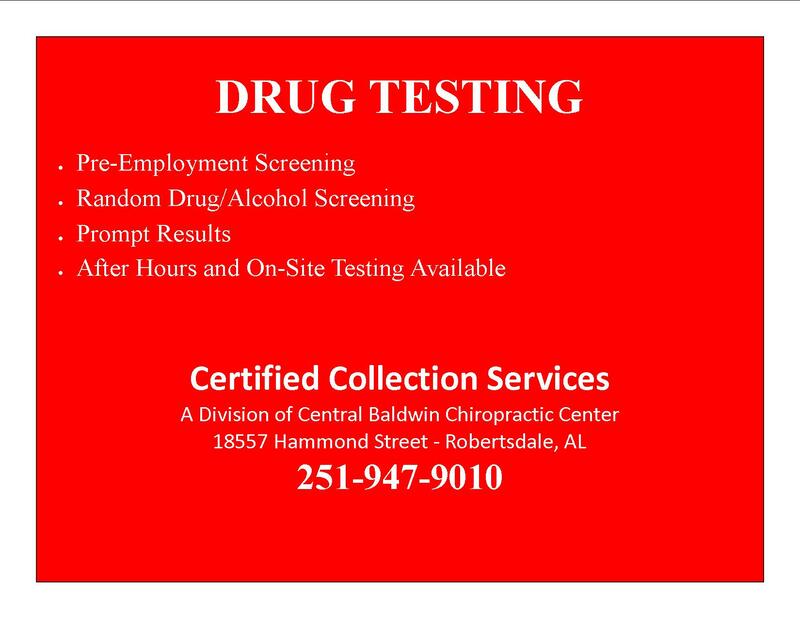 Call 251-947-9010! All DOT sent to LABCORP for results.